Napping can be used as a way to combat sleepiness and fatigue. Naps aren’t for everyone, but there are a few benefits to be had from taking them. There are a few different napping styles to know about, but be aware that some people experience negative effects associated with napping and it may not be for everyone. 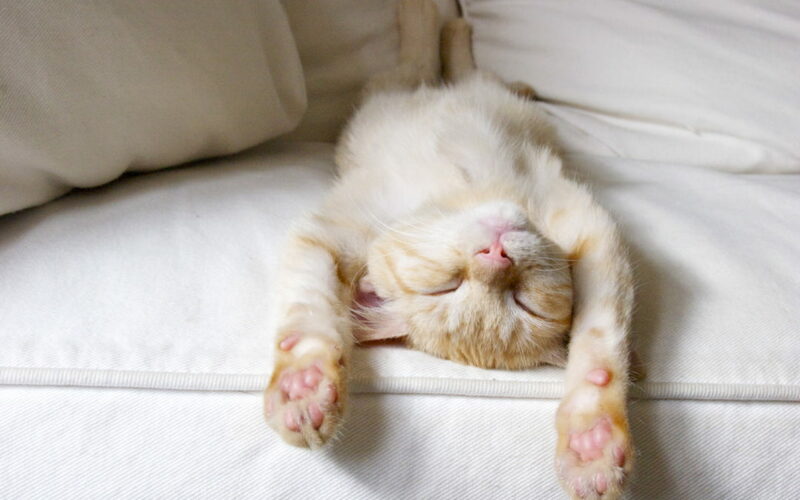 Planned napping (or preparatory napping) – This involves taking a nap before you get sleepy. What’s the point of that? Well, it may help when you know that you will be up later than your normal bed time. For instance, if you normally run during daylight hours but for some reason you are required to drive overnight – you may want to take a preparatory nap to avoid excess sleepiness during night time driving. Emergency napping – These are the naps we take when we suddenly become very tired and cannot continue with the activity we are engaged in. As a professional driver, emergency naps may be the type you need most often. If you feel yourself beginning to doze at the wheel it is recommended to pull over as soon as it is safe and take a 20 minute nap. Habitual napping – This is when an individual takes a nap at the same time every day, such as during your 30 minute break. This one can be tricky and it is important to remember that a daily nap DOES NOT make up for a poor night’s sleep. Your first sleep goal should be to get 7-8 hours of restful sleep each night. If an afternoon nap, on top of regular and healthy sleep, helps boost your mid-afternoon alertness, mood and performance, then go for it! The sweet spot for nap duration is 10-20 minutes. This is because of the sleep cycles our brains go through. In 10-20 minutes you should be able to get some rest without falling into a deep sleep, which may actually leave you feeling worse when you wake up. For instance, you may have experienced “sleep inertia” which is the feeling of grogginess and disorientation that can come when you awaken from a deep sleep cycle. If you experience this feeling even after a short nap, or if naps make night time sleep more difficult, then they may not be for you. Please keep in mind that getting enough sleep on a regular basis is the best way to stay alert and feel your best. Lastly, if you’re experiencing an increased need for naps and there is no obvious cause of new fatigue in your life, talk to your doctor as you may be suffering from a sleep disorder or other medical condition.